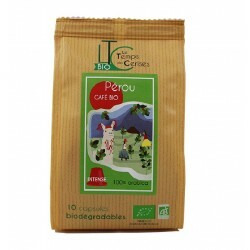 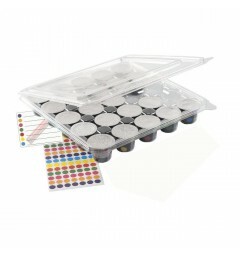 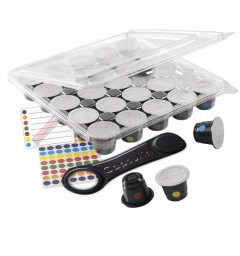 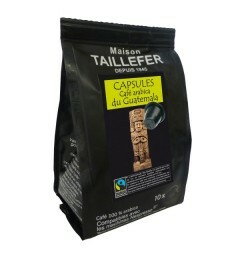 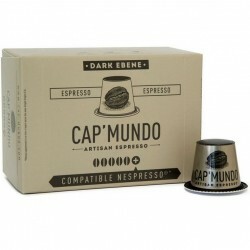 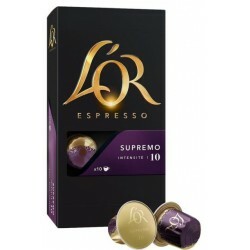 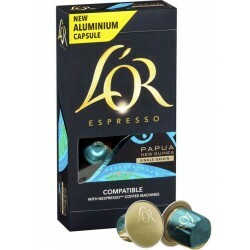 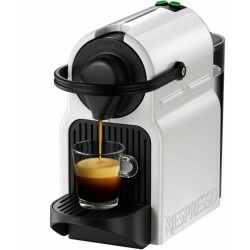 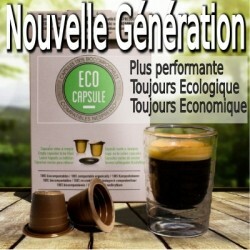 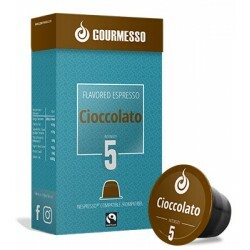 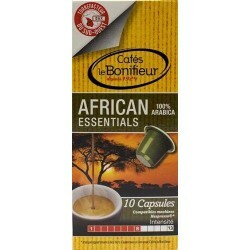 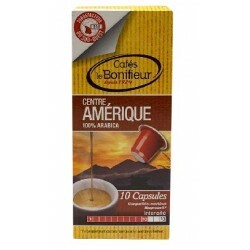 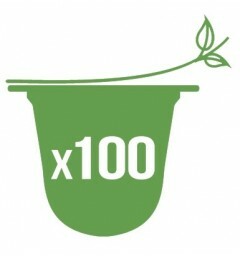 Nespresso ® Caramel flavoring compatible capsules from organic agriculture 100% Arabica brand Le Temps des Cerises. 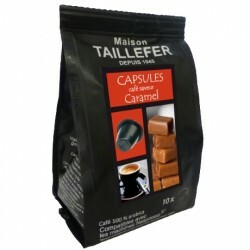 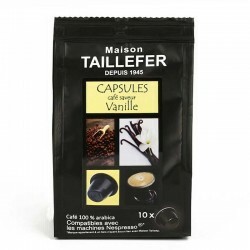 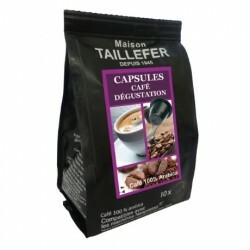 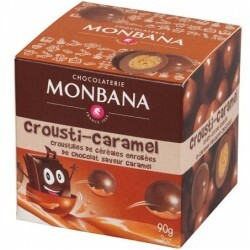 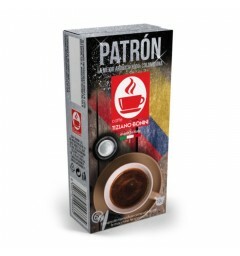 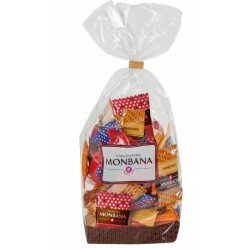 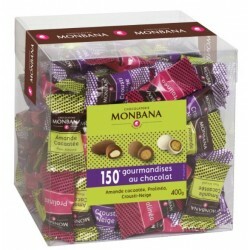 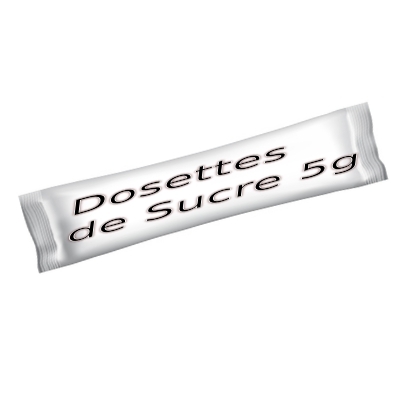 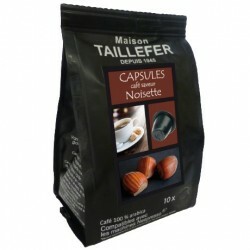 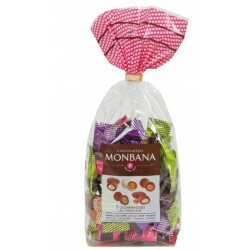 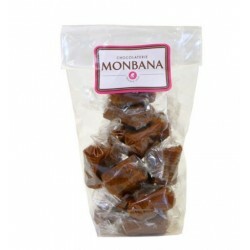 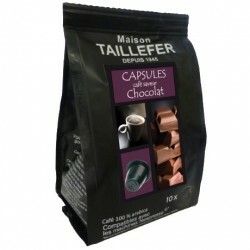 This caramel flavored capsule perfectly combines the sweetness of caramel with the taste of coffee. 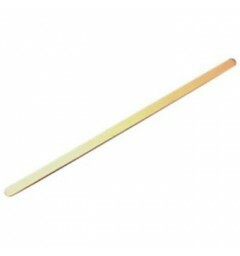 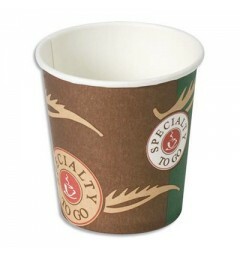 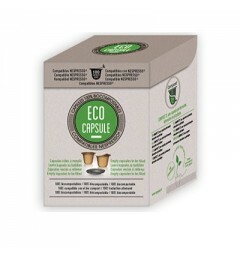 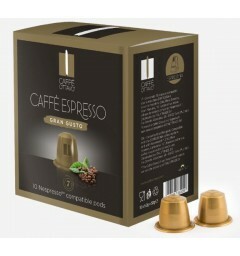 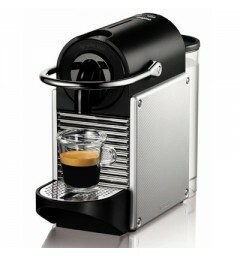 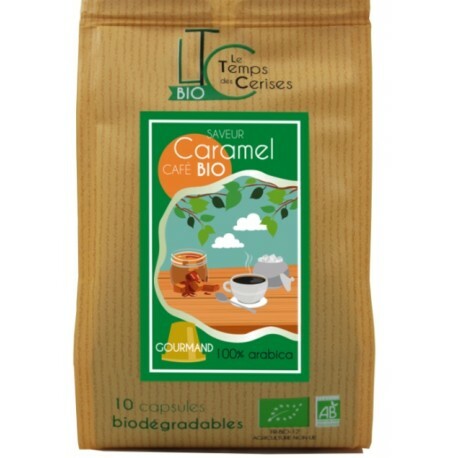 Caramel flavoring capsule compatible Nespresso ® Biodegradable and from organic farming. 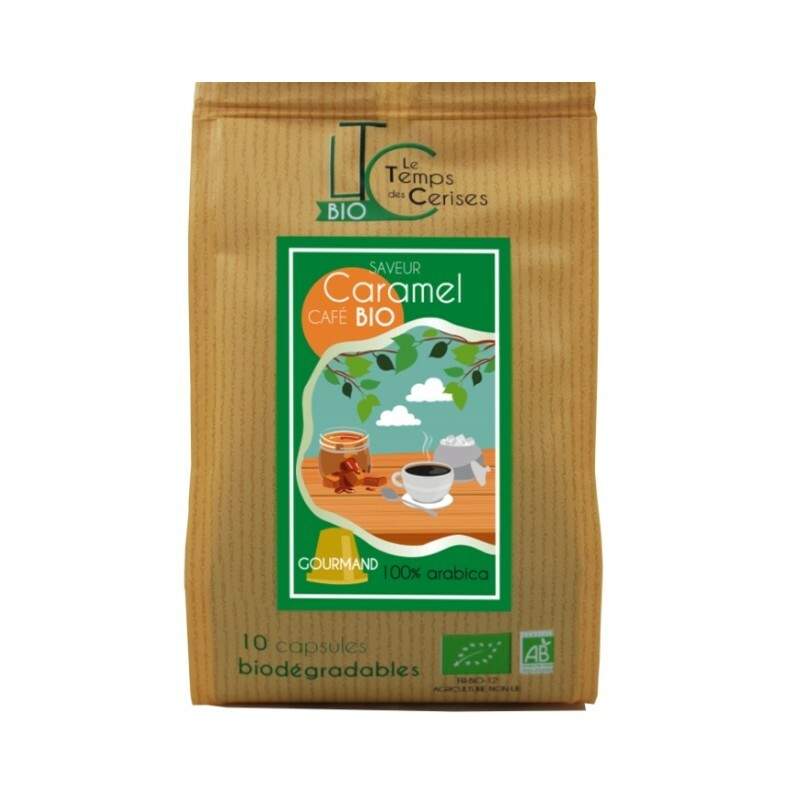 This recipe is the combination of two tastes that blend very well together, caramel and coffee giving a perfect result for all lovers of originality.